Five J is family owned company since 1999 and founded in Springdale, AR. We repair all makes and models with preference toward Dexter Axles, Bulldog couplers and jacks, and other dependable suppliers, such as Redneck Trailer Supplies. We attribute our continued success to our great customers. In turn, they have referred us to many new customers and friends over the past 16 years. 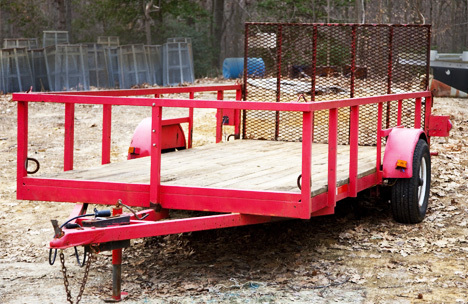 While we are in business for trailer repair in Northwest Arkansas, we’re all about SERVICE. SERVICE. SERVICE. Copyright © 2019 Five J Manufacturing. All Rights Reserved.